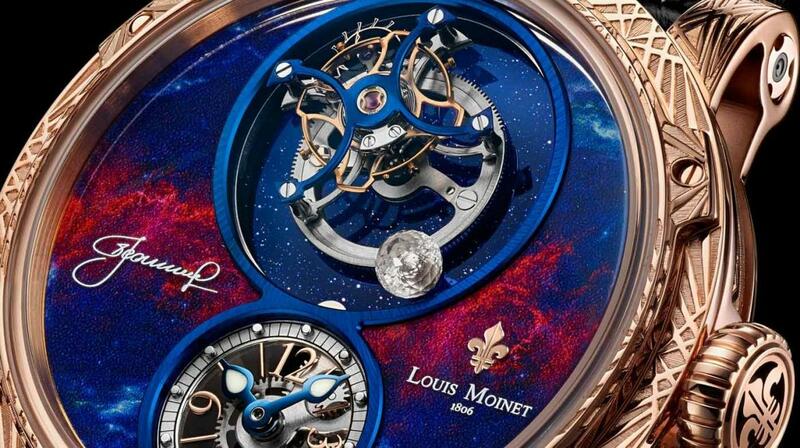 There’s a lot of talk of venturing out into space these days, but Louis Moinet is looking to the past to pay tribute to a pioneer who (among others) made these ideas possible. Alexey Leonov was born in 1934 a time when space travel was hardly an everyday topic, but became the first man in the world to perform a spacewalk on March 18, 1965. In 1975, at the height of the Cold War, the astronaut also shook hands with an American astronaut while on another spacewalk. 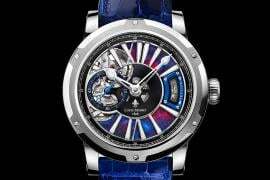 It is in his honor that Louis Moinet has created the SpaceWalker- a beautiful watch that immortalizes Leonov’s iconic spacewalk in the horological world. 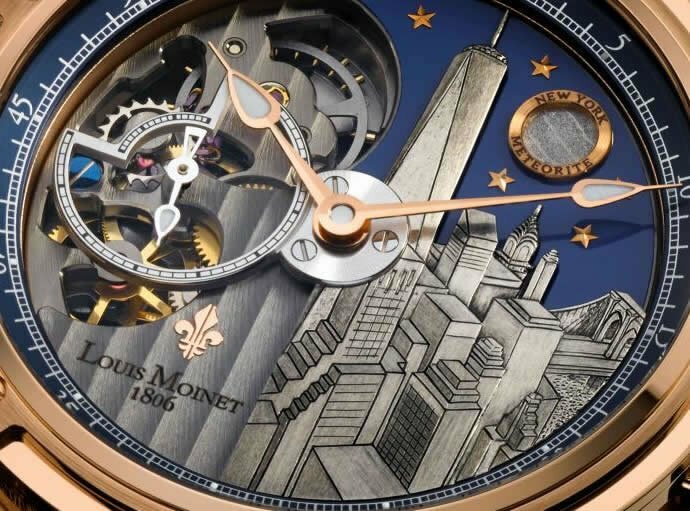 Even at first glance, the colors on the aventurine dial immediately give the watch an otherworldly air. 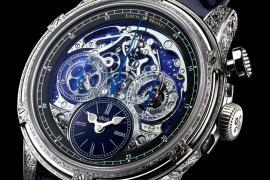 At 12 o’clock is the oversized tourbillon that represents Leonov’s spaceship, Vokshod 2, and a diamond revolvs around it – a shining stand-in for Leonov himself. 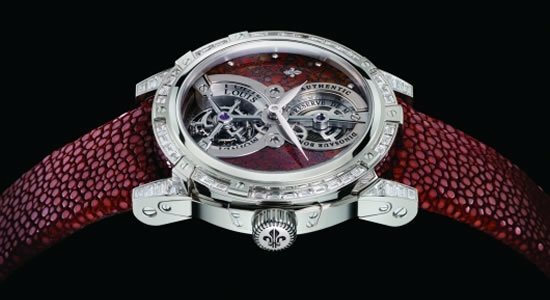 Even this choice of gemstone is significant – while aboard the Vokshod 2, Leonov and his partner used the codenames Almaz-2 and Almaz-1 respectively. Almaz is the Russian word for diamond. 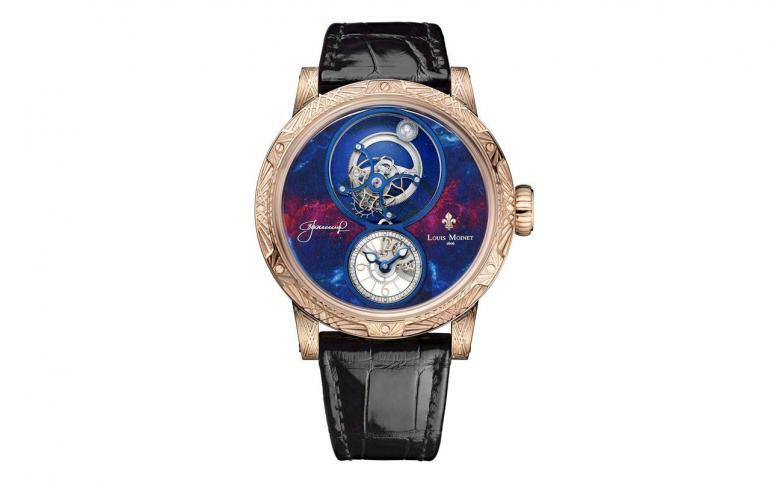 The dial uses exclusive graphic composition that shoes off an artistic representation of the universe which Leonov witnessed on that historic day. 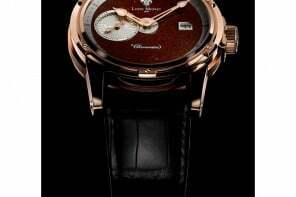 You’ll also notice a red haze which represents a nebula. 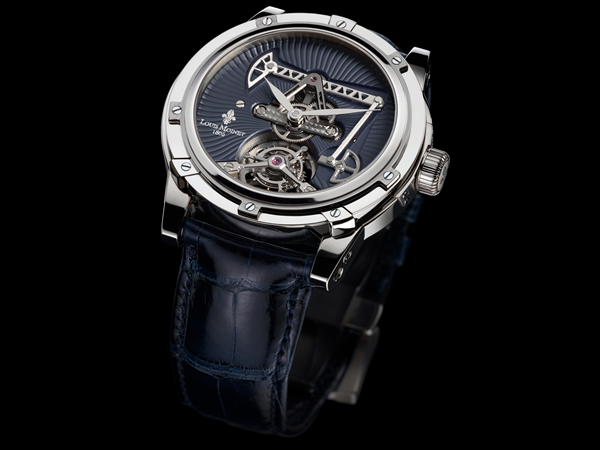 The watch offers hour and minute functions as well as a sapphire crystal caseback that lets you view the movement. 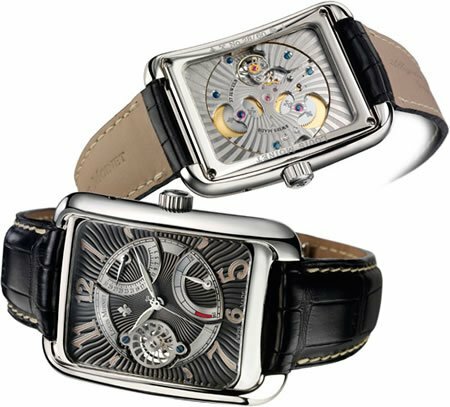 Eager collectors can choose from engraved rose or white gold edition which are limited to 12 units each. 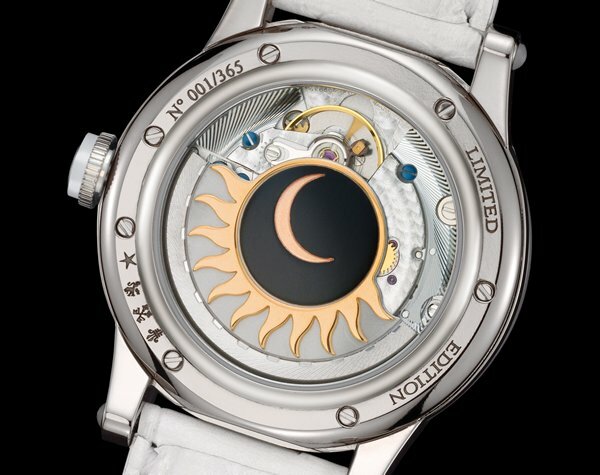 18 units each of rose and white non-engraved watches have also been produced. 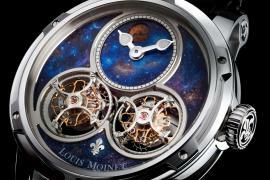 The Louis Moinet Jurassic Tourbillon with real dinosaur fossils!